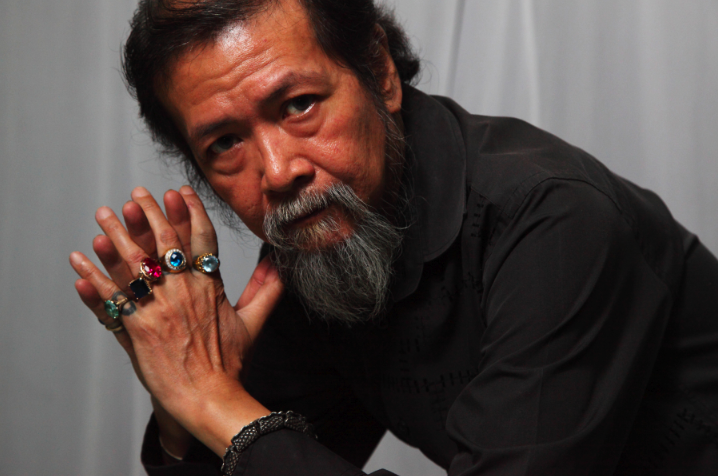 Tanghalang Pilipino pays tribute to one of its most prolific playwrights in Tatlong Tabing: Three Plays by Tony Perez, featuring three (3) of Tony Perez’s most outstanding plays. Tony Perez, who has spent over two decades eloquently dissecting the Filipino psyche, is an important playwright in contemporary Philippine drama. A prolific playwright with several volumes of published works, his plays deal with adult themes such as intense love, betrayal, separation, compassion, poverty, hunger, marriage, birth, and death. 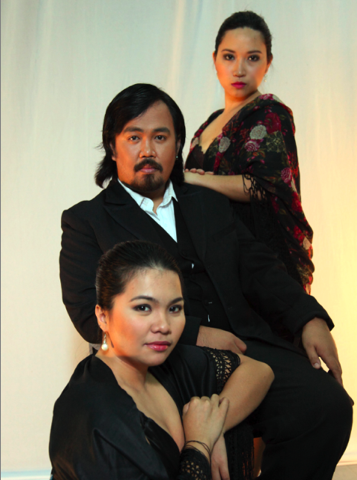 Dissecting the Filipino psyche, his plays deal with adult themes such as intense love, betrayal, separation, compassion, poverty, birth and death. Sierra Lakes is a tension-filled usap-usapan (dramatic conversation) that explores issues among four people caught in a complicated web of love and desire. It will be directed by Tess Jamias, an alumna of the TP actors company. 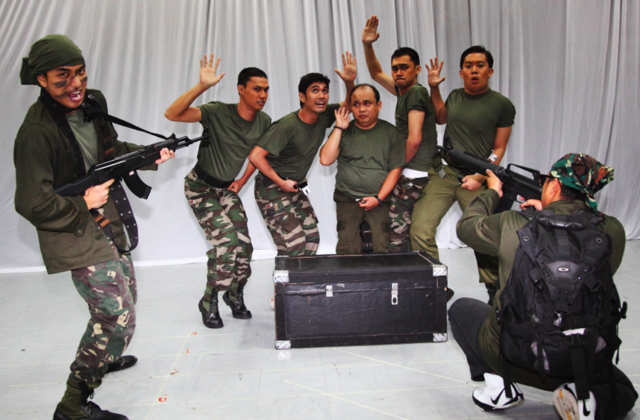 Bombita is a black comedy which questions the blind obedience and subservience behaviour of young rookies in the military. Funny, but almost in a pathetic way, it reveals the emotional and intellectual short-comings of our men in uniform. It will be directed by Dennis Marasigan, TP’s former Artistic Director. Nobyembre, Noong Akala Ko’y Mahal Kita, a case study of the absence of love in an average, middle-class male in contemporary Philippine society, is part of the multi-awarded playwright’s thought-provoking trilogy about love, friendship and companionship, and their consequences in our lives. It will be directed by Tuxqs Rutaquio, one of today’s most sought-after theater directors. Tatlong Tabing: Three Plays by Tony Perez showcases the talent and versatility of TP’s very own Actors Company, which includes Jelson Bay, Riki Benedicto, Martha Comia, Regina De Vera, Gino Ramirez, Rayna Reyes, Jonathan Tadioan and Marco Viaña. Joining the cast are TP alumni including Mayen Estañero, Marjorie Lorico, Russell Legaspi and Dan Jarden de Guzman. The production also features guest performances of Anthony Falcon, Bodie Cruz and Acey Aguilar. For more information, please call (632) 8323661, 832 1125 local 1620/1621. Look for Lorelei Celestino or Paulo Perez. Tickets are also available at Ticketworld at (632) 891999 and at the CCP Box Office. Visit the official TP website at www.tanghalangpilipino.org.ph for other information.